Live Auction! Bidding to start from $590,000! 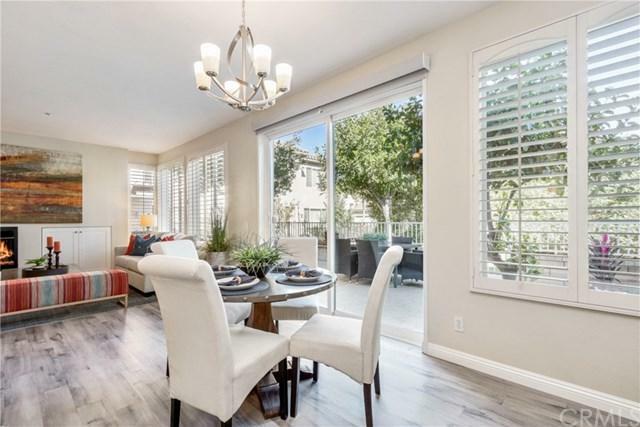 Beautiful end unit town home located in the gated community of Village Niguel Gardens! This home was just completely remodeled with no details missed. 3 bedrooms and 3 baths spread out over 1597 square feet of gorgeous living space. Bright open floorplan with new hardwood floors, plantation shutters throughout and much more. 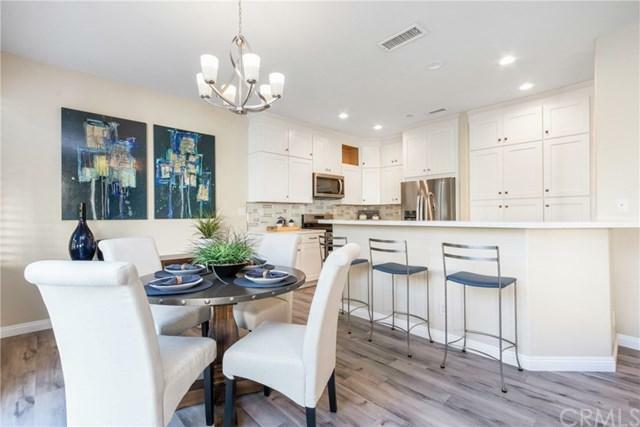 The kitchen is all brand new with custom cabinets, quartz counter tops, top of the line stainless steel appliances and beautiful backspla Live Auction! Bidding to start from $590,000! 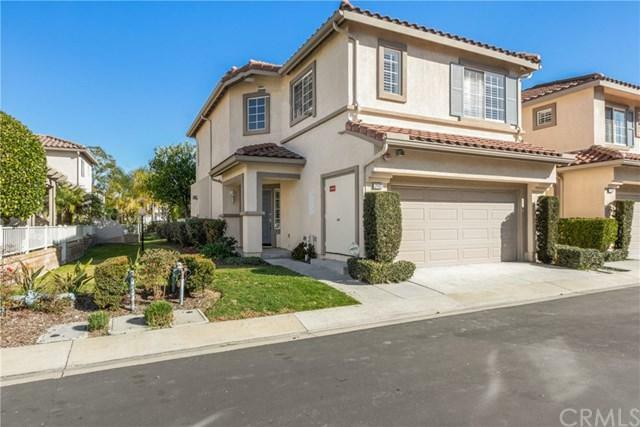 Beautiful end unit town home located in the gated community of Village Niguel Gardens! This home was just completely remodeled with no details missed. 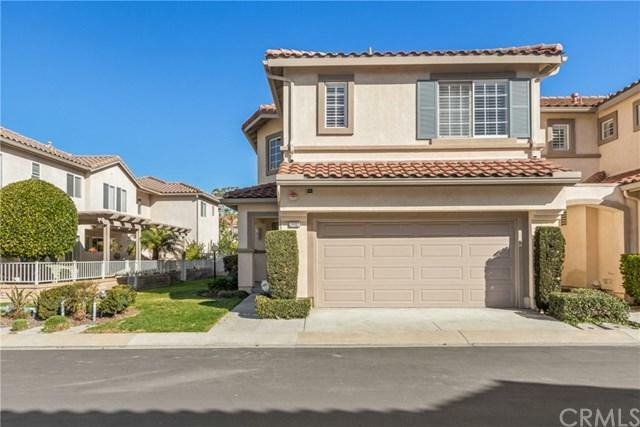 3 bedrooms and 3 baths spread out over 1597 square feet of gorgeous living space. Bright open floorplan with new hardwood floors, plantation shutters throughout and much more. The kitchen is all brand new with custom cabinets, quartz counter tops, top of the line stainless steel appliances and beautiful backsplash. Large master suite with a separate shower and tub, 2 walk in closets and lots of storage space. Huge patio with beautiful landscaping is great for entertaining and relaxing. Don't miss this gem! !